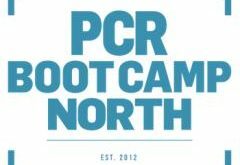 PCR Boot Camp Northtakes place next Wednesday, November 18th, at the Royal Armouries in Leeds – if you’re a delegate or expo partner heading to the show, here are a few travel tips for you. The Royal Armouries (a museum with over 8,500 objects on display in five galleries: War, Tournament, Oriental, Self-defence and Hunting) is located at Clarence Dock, only a short distance from the centre of Leeds, West Yorkshire. The museum is well signposted on all major routes when close to Leeds. Follow the brown tourism signs for Royal Armouries with the ‘horned helmet’ logo. The museum stands on National Cycle Network Route 67 and bicycle racks are provided close to the museum entrance. Please ensure that your bicycle is properly locked at all times and valuables removed. Free and secure bicycle storage is available at the nearby multi-storey car park. A 10 minute walk from Leeds Bus Station – follow the signs. A 20 minute walk from Leeds Rail Station. The Trans-Pennine Trail runs by the museum. 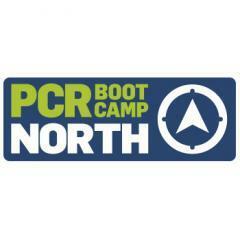 For more information, visit www.pcrbootcampnorth.com. 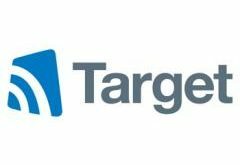 Previous How important is Christmas to retailers?